Former educator and marine mammal trainer, Kelly Schott is a mom of two boys ages 4 and 6. After many years of training dolphins and sea lions, she created The Oil Dispensary. She's passionate about using unique ways to keep her home and her kids healthy. Connect with Kelly on Instagram, her digital home at TheOilDispensary.com, or email her directly at KellySchott3@gmail.com. It’s amazing how effective essential oils are for our physical, emotional, and mental health. 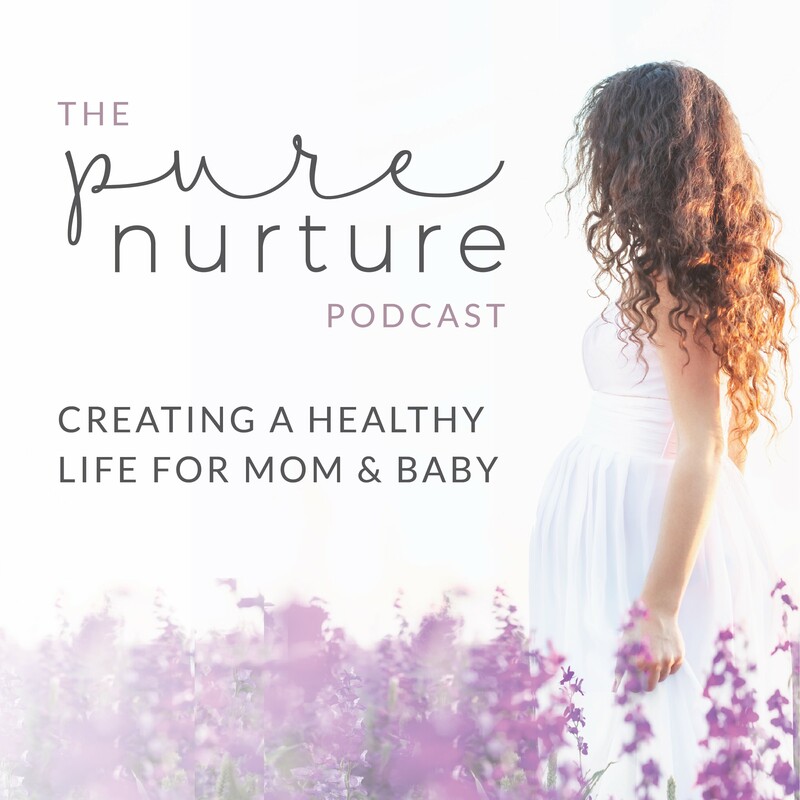 If you need a safe space around the tenderness of the postpartum experience, my next guest, Jennifer Summerfeldt gets it.